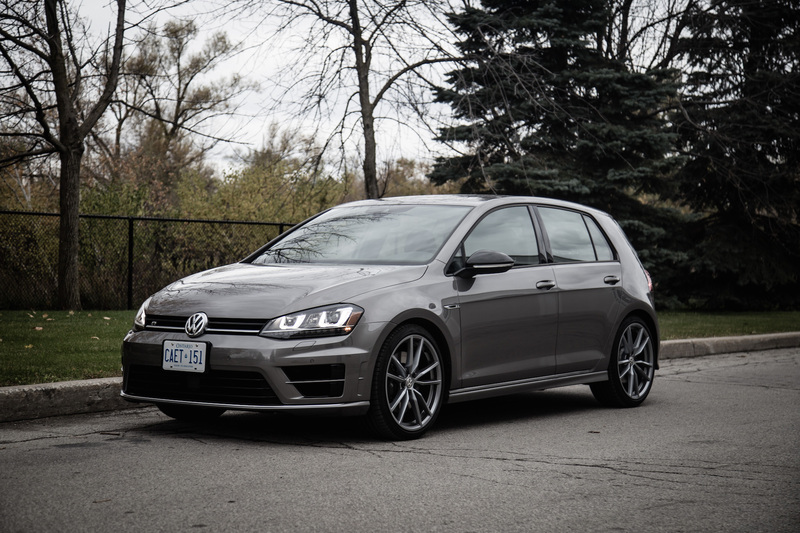 It’s hard to go wrong with the Volkswagen Golf R. It’s user-friendly, easy to drive, the interior quality is sublime, and its performance credentials are off the charts for a compact hatchback. The best part? All of this can be had for under $50,000. 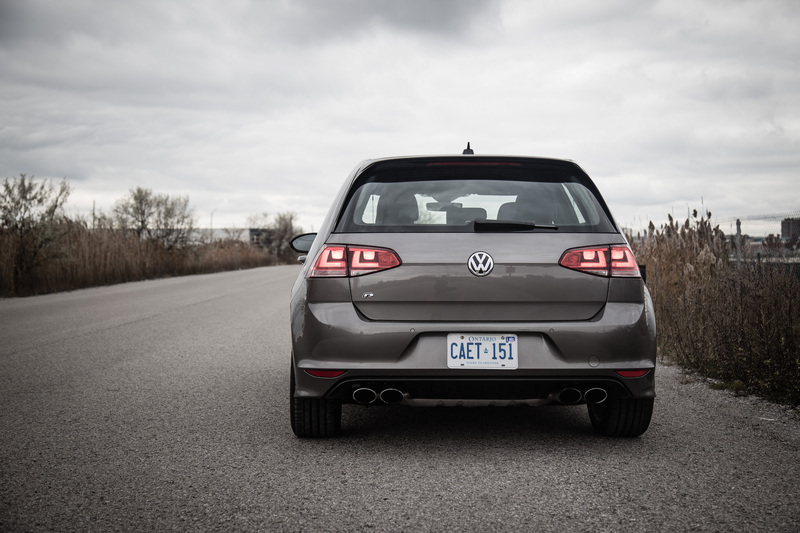 It gets the wolf in sheep’s clothing award as well, with barely enough exterior spice to let casual passengers know it’s more than just a Golf. 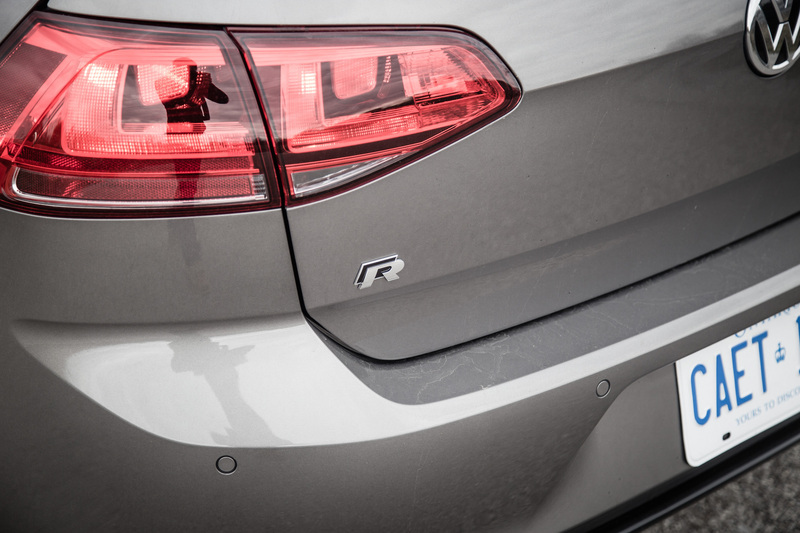 The R badges and quad exhausts are the dead giveaways, but good luck trying to spot one in the shadow of the moon. The interior is spot on as well. 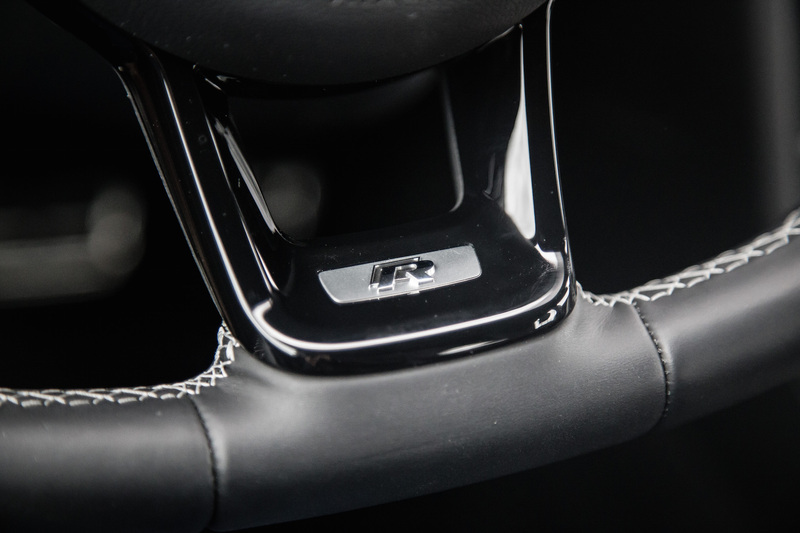 The materials feel expensive, panel fitment is unquestionable, and the steering wheel is thin-rimmed but feels amazing when gripped, letting you take control of the fantastic powertrain hidden within the new MQB platform. 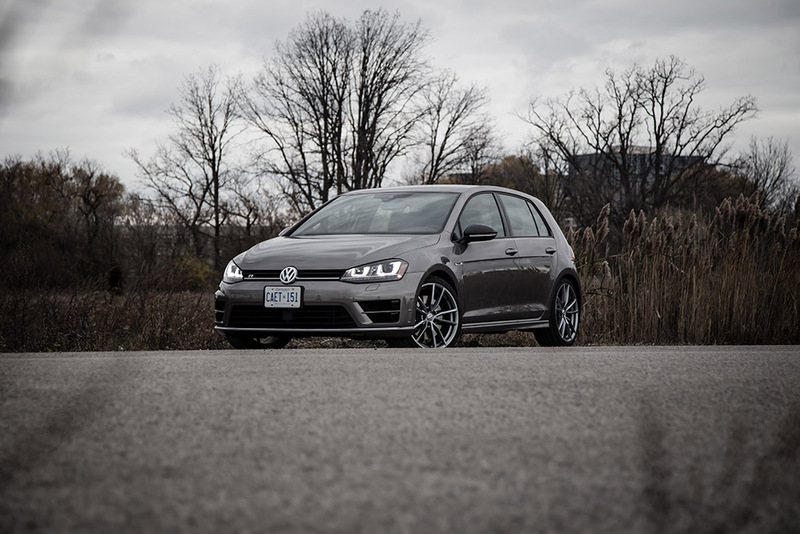 A 2.0-litre turbocharged four-cylinder gets the ball rolling, with more than enough horsepower and torque to let granny know this ain’t no regular hatchback. 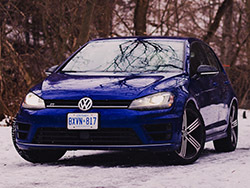 All-wheel drive is the big news here as well, helping the Golf R to channel enough grip to make it feel like it’s riding on rails. 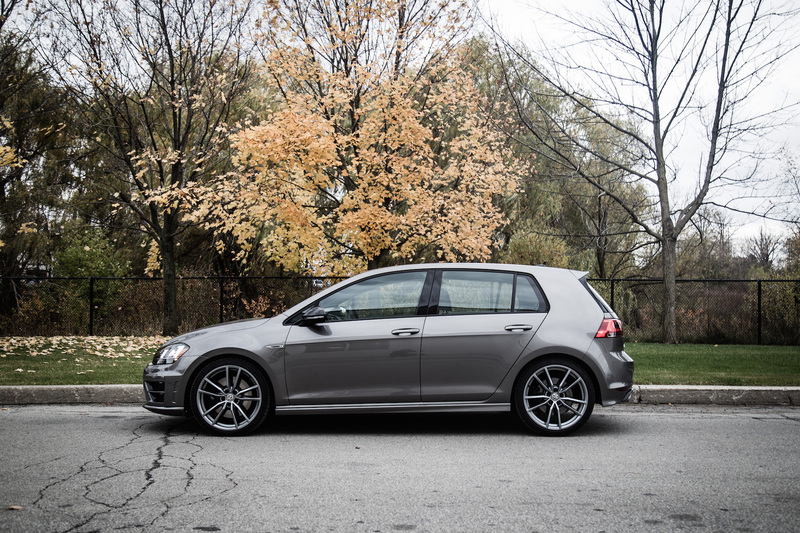 The Golf R offers everything you would ever want out of a performance daily driver. Combine that with its bargain price, subtle looks, and a guaranteed 100% spousal approval rating with the option of a dual-clutch automatic, and it’s easy to see why they’re flying off showroom floors. 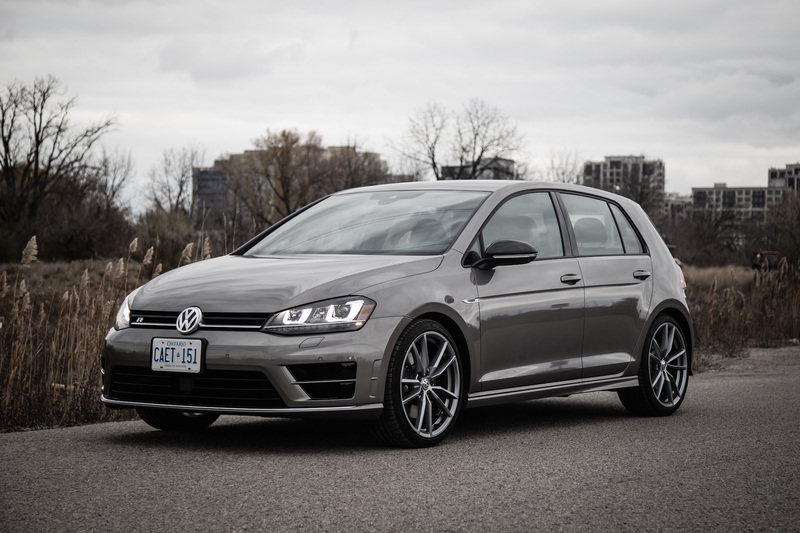 You can read our full review of the Golf R in manual and DSG by clicking here, but we're here to address the elephant in the room, namely the Ford Focus RS and Subaru WRX STI, both of which we have finally had the chance to drive. These hot competitors beg the question: if you had that $50k in your pocket, which all-wheel drive rocket would you choose? It really comes down to what you are planning to use the car for. If you’re thinking of getting a track-ready mule capable of easy drifts and physics-defying antics, then the Focus RS is your cup of tea. It’s approachability, divine grip, and ability to make you look like a hero will give you a one-way ticket to jail on public roads though – a delicacy best left for the track. The Focus RS is not a comfortable daily driver either. The suspension is stiffer than a 2x4 pole, and the seats are so excessively bolstered that you’ll actually step out of the car skinnier than when you hopped in. 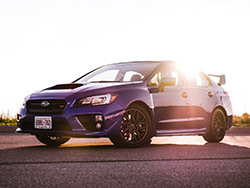 What about the WRX STI then? Well it’s certainly the largest of the bunch, with the most interior space as well as trunk space. So if you plan on hauling actual cargo every now and then, this might be it. The WRX STI is after all, a proper sedan rather than a stunted hatch. It has infinite tuning potential as well, with a potent turbocharged flat-four engine and a capable full-time all-wheel drive system. Daily driver, it is not. 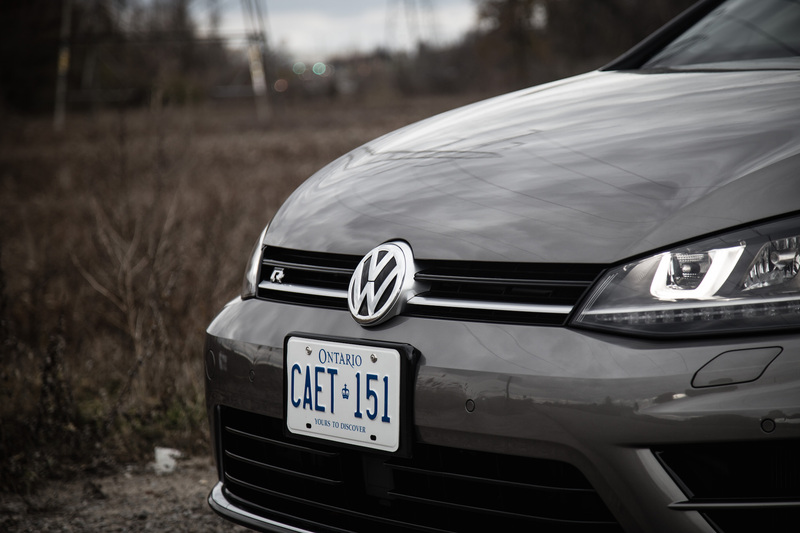 Its suspension is mighty stiff and the manual gearbox and unforgiving clutch are a beginner’s worst nightmare. 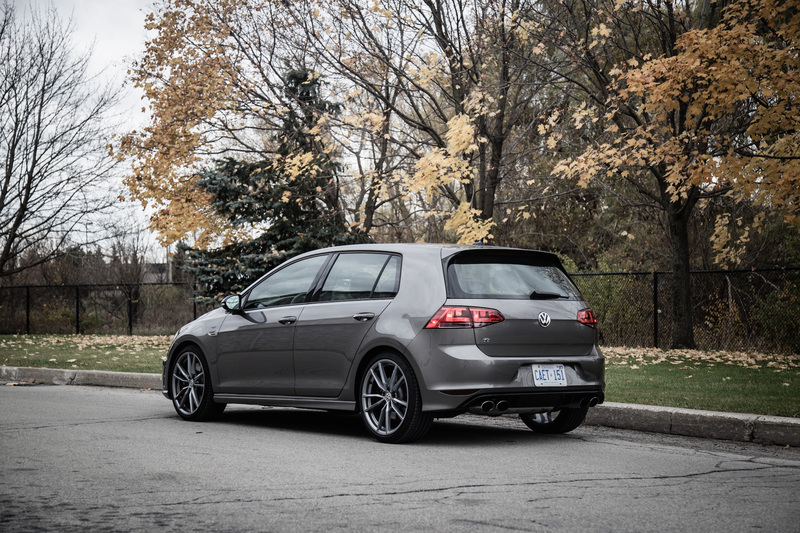 It’s the Golf R that makes for the best daily driver though. 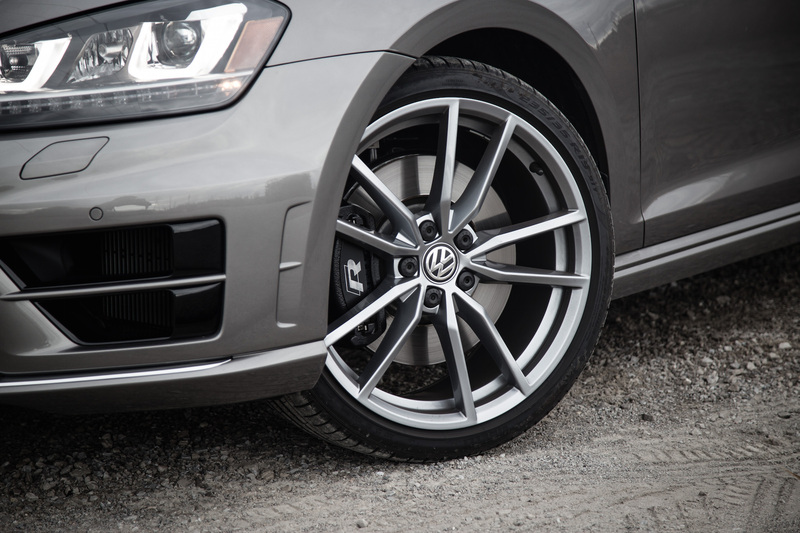 With adjustable damping, steering, throttle response, and engine noise, the Golf R is customizable to be what you want it to be. It’s comfortable and quiet when desired, sporty and loud when required. It fills the voids and checks all the right boxes with great packaging, interior refinement, and gorgeous paint and wheel combinations. 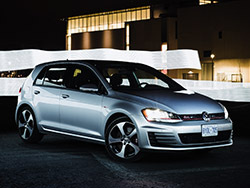 There’s no better time to be a driving enthusiast than now. Even with $50k in your pocket, you’re still winning. 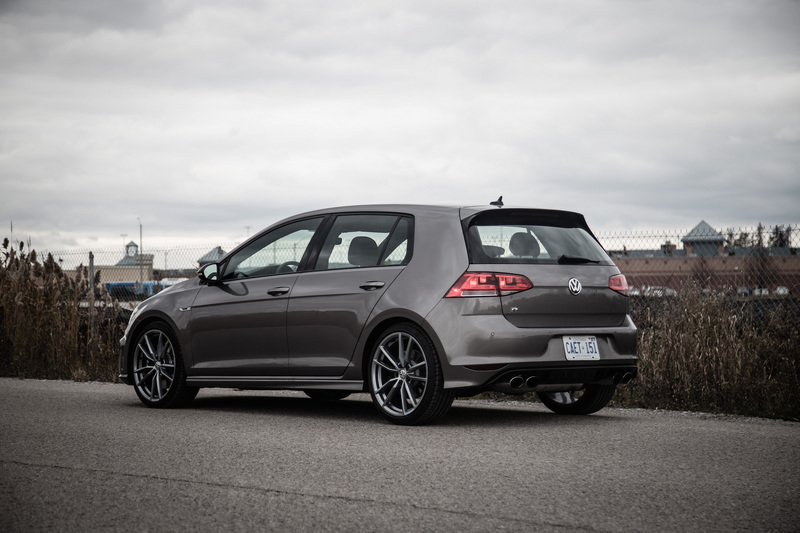 Each vehicle has its own merits, but it’s the Golf R that really stands out to us. 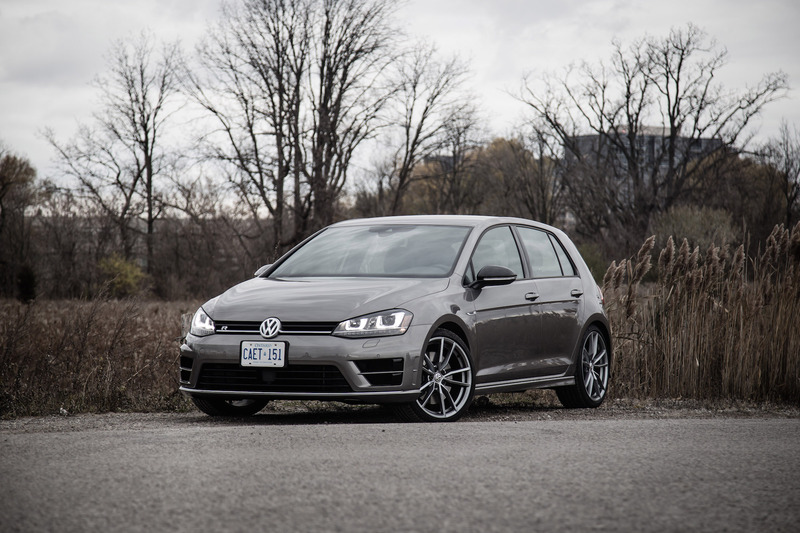 We’ve done nothing but praise it in this article, but with such a complete package that offers everything to 99% of buyers, the Golf R deserves nothing less.